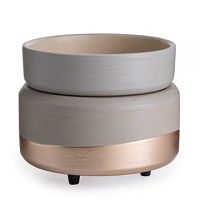 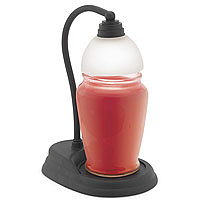 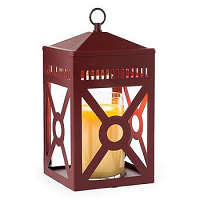 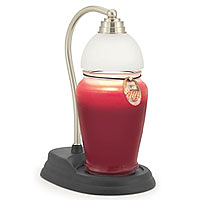 We have a nice selection of electric jar candle warmers to use with our 26 oz and 16 oz scented jar candles. 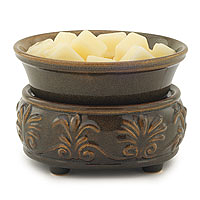 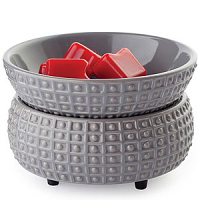 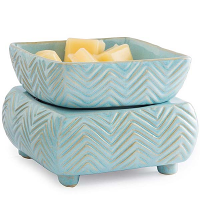 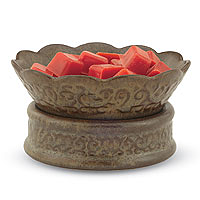 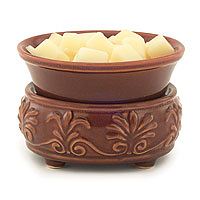 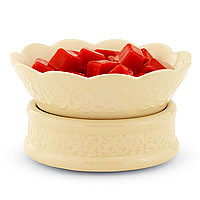 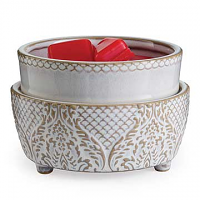 These candle wax warmers are perfect to use in dorm rooms or other areas where you can not have an open flame but want to enjoy our jar fragrances. 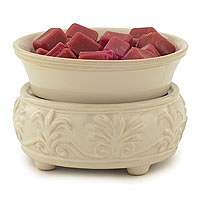 The crock candle warmers heat the jar from the bottom and sides. 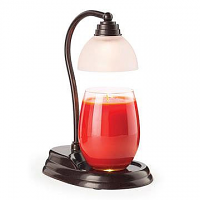 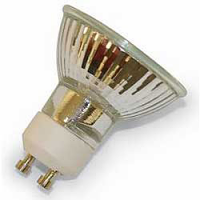 Some of the other warmers styles heat the jars from the top using a low watt light bulb. 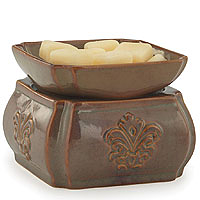 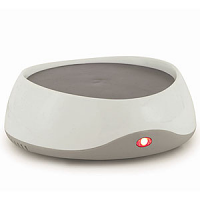 All these wax warmers have switches on the power cords to easily turn the warmer on and off. 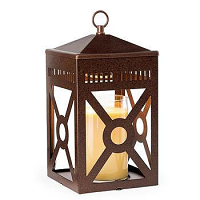 Great product and great price. 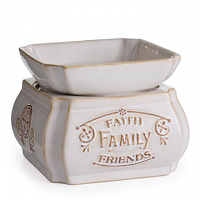 Holds candles securely! 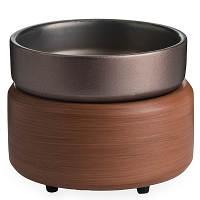 Happy with purchace and will purchase again!